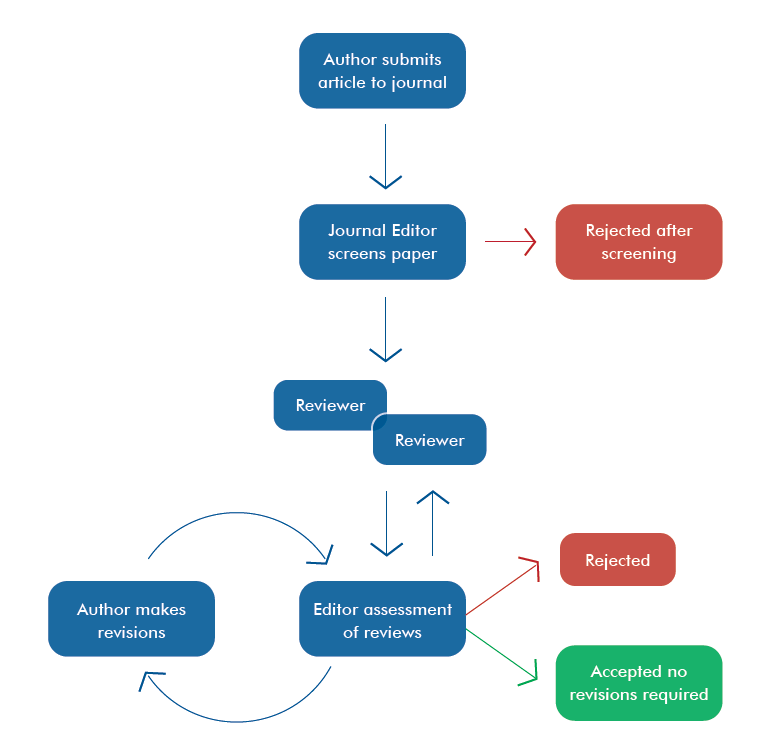 IJSRED has introduced scholarly peer review of Five days. 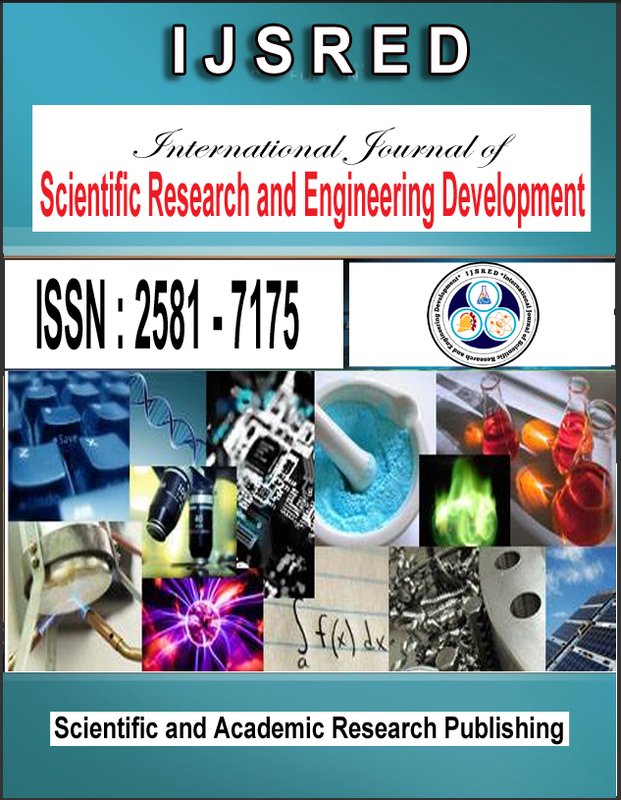 Scholary peer review is the process of subjecting as authors scholarly work, research or ideas to the scrutiny of others who are experts in the same field, before a paper describing this work is published in a journal. The work may be accepted, considered acceptable with revisions, or rejected. Peer review requires a community of experts in a given field, who are qualified and able to perform review.